Hello and Happy Spring! 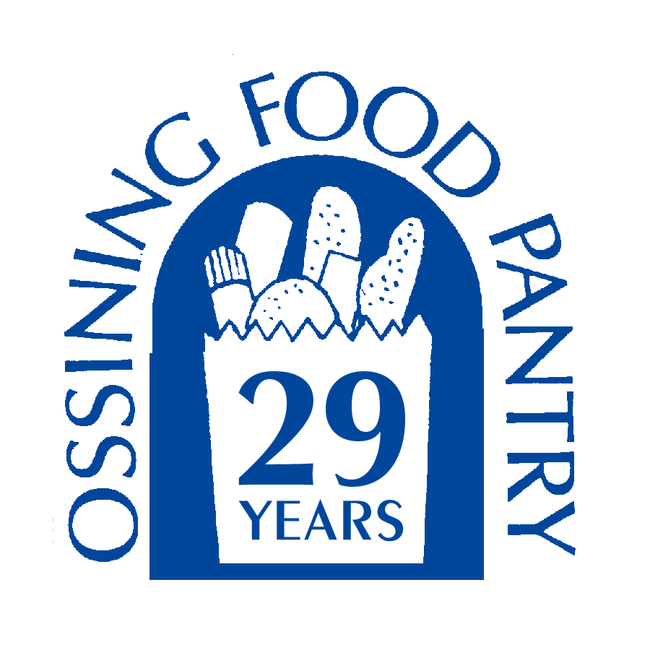 To keep you, our most dedicated donors and volunteers, up to date with Ossining Food Pantry happenings, we are starting a quarterly email update. 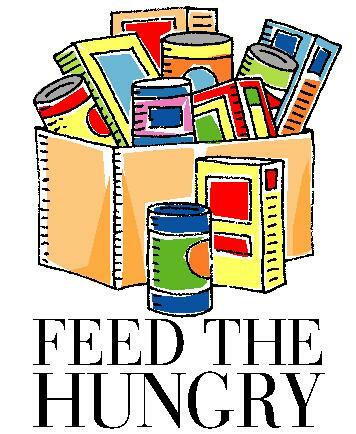 We plan to highlight important Food Pantry milestones and events and share news of our efforts to help feed the needy from the Greater Ossining Area. Food insecurity is a reality for many people in the Ossining and Briarcliff Manor area. We thank you for your ongoing support and hope you enjoy reading about the latest Food Pantry news. Please forward this email to anyone who might like to learn more about our efforts. Your help is needed! 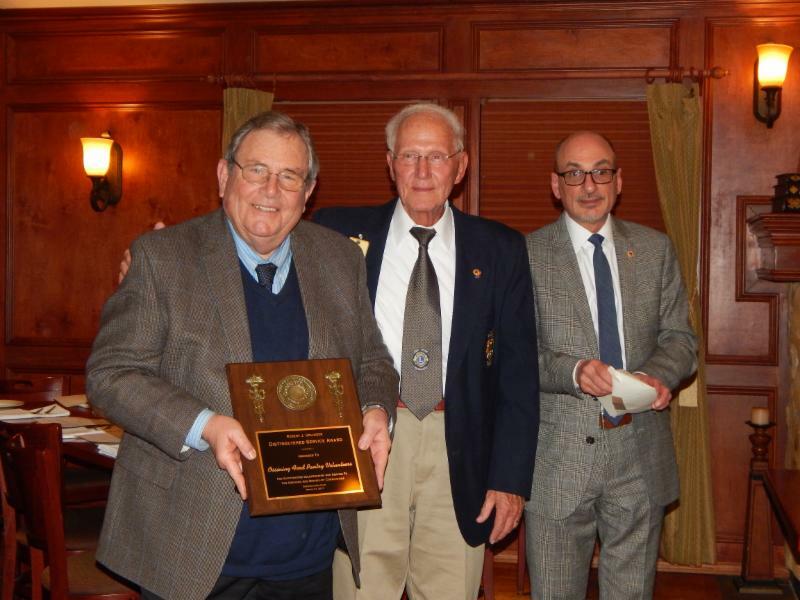 In recognition of excellent community service, Ossining Food Pantry volunteers received the Robert J. Uplinger Distinguished Service Award from the Ossining Lions Club. Additional service commendations were received from the NYS Lions Club, the Village of Ossining, Mayor Gearity, the Town of Ossining, Supervisor Levenberg, Westchester County Board of Legislators, Catherine Borgia, NYS Assembly member, Sandra Galef, and NYS Senator, David Carluccio. Spring Mailing - Calling All Donors! Our family of generous donors and volunteers recently received the Spring mailing requesting a donation to support the Food Pantry. As an all-volunteer organization, virtually every dollar of every donation goes directly towards the cost of food we distribute on Thursday nights and Friday mornings at Trinity Church - or deliver to those who can't come to us. The Food Pantry does not receive funding from the federal government. We don't receive direct aid from the state either. It is through the generous donations from people like you that we are able to keep our doors open. Save the date and plan to join us as we celebrate our 29th year of service to the community. 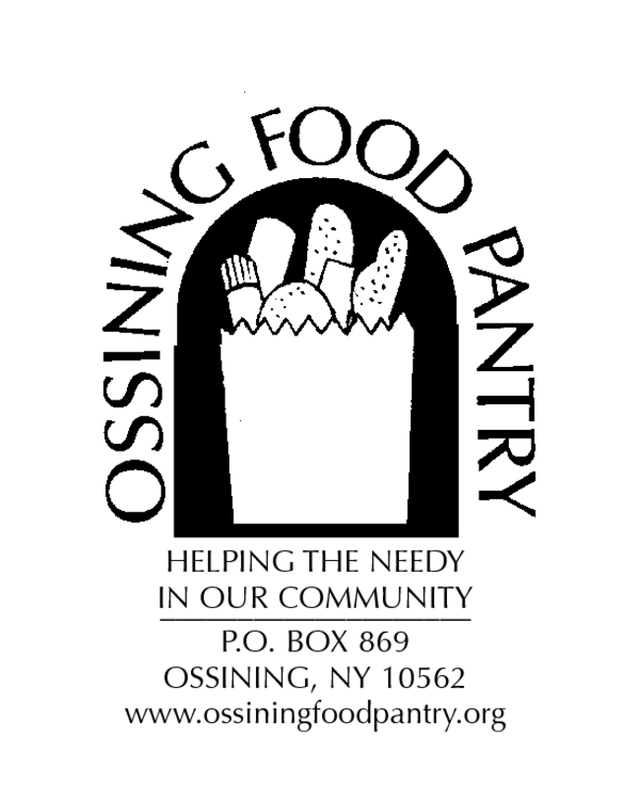 We are so very thankful for the efforts of Ossining Food Pantry's donors and volunteers. Please plan to attend. Details to follow later this summer. 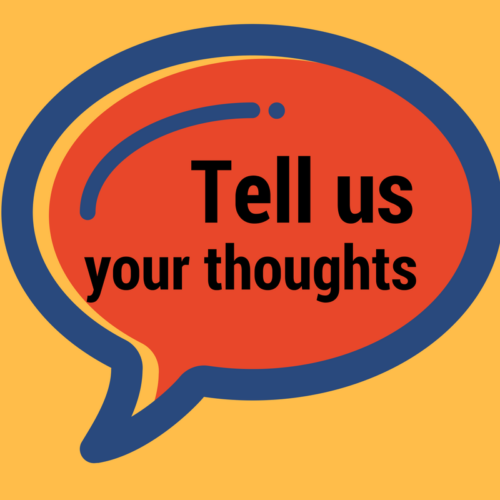 Let us know about the kind of stories you would like to see in the July Summer Update. Are any volunteers reaching a milestone anniversary with the Food Pantry? Email your ideas to OssFoodPan@gmail.com. Please note SUMMER UPDATE in the subject line. Thank You!